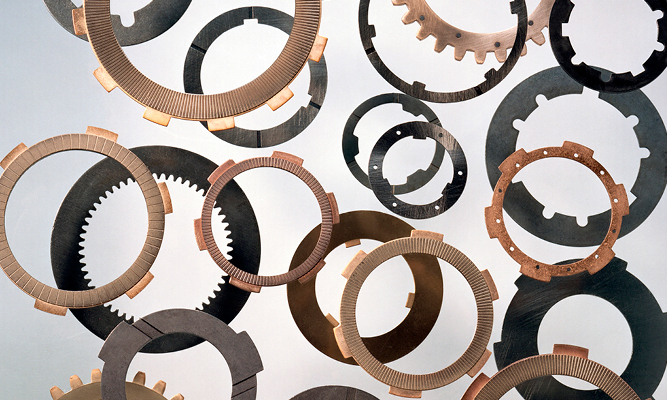 Logan manufactures and stocks a wide variety of both friction faced and high-carbon steel discs for wet or dry clutch and brake applications. 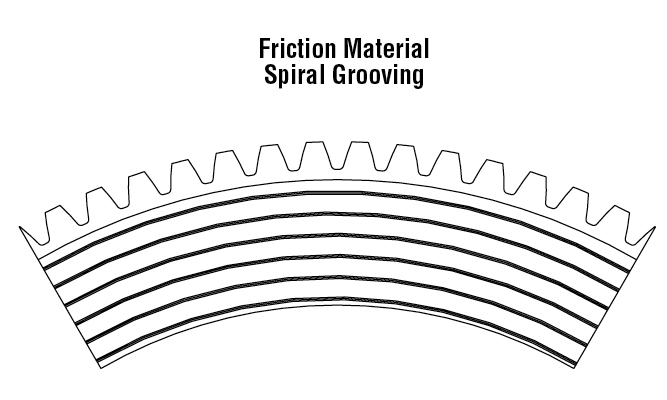 The Company also incorporates the latest technology in friction facing material. 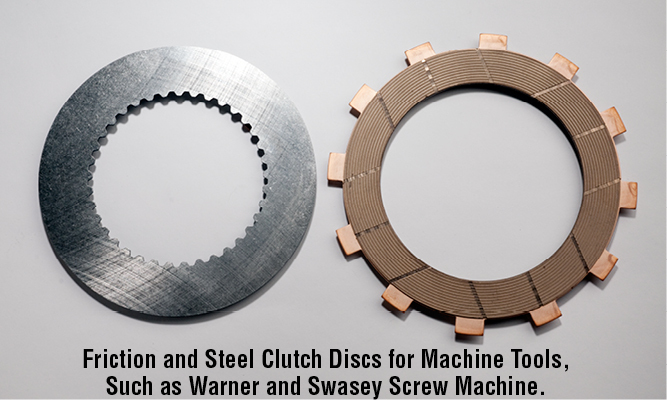 In addition to our line of air/fluid actuated Clutches and Brakes, Logan manufactures and stocks a wide variety of friction-faced and high-carbon steel clutch discs for use in a variety of applications. 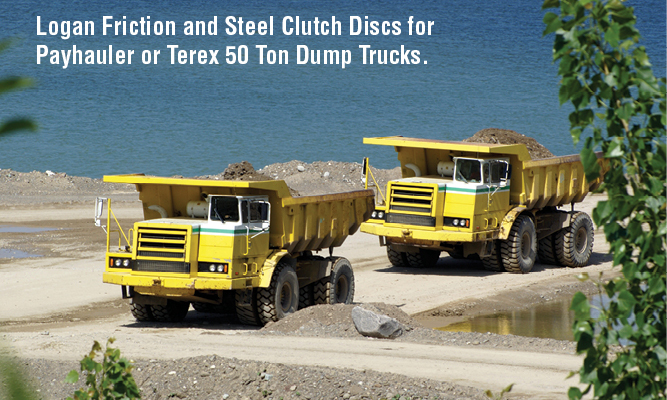 Call our factory for details. 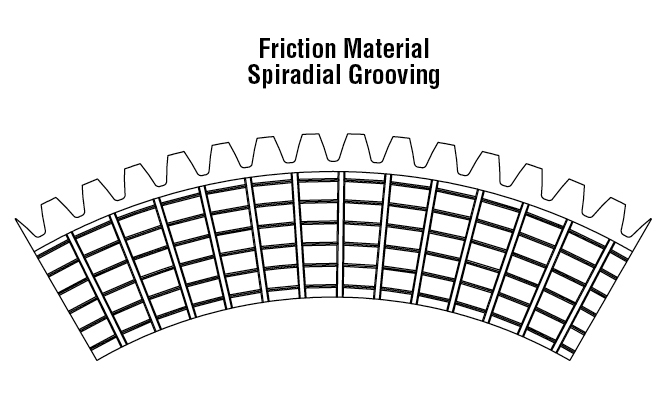 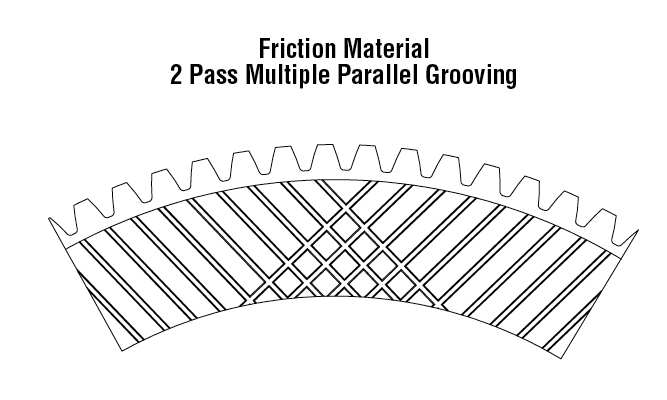 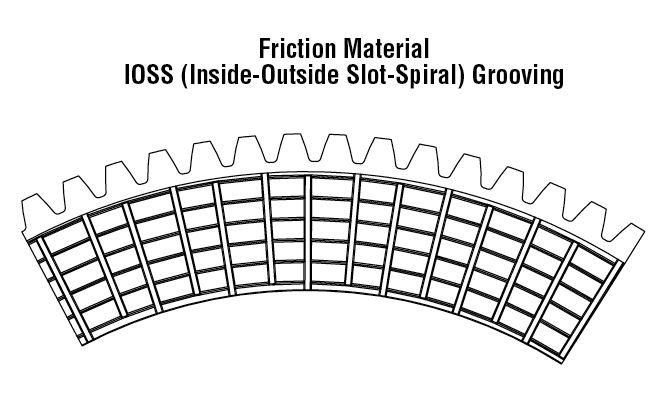 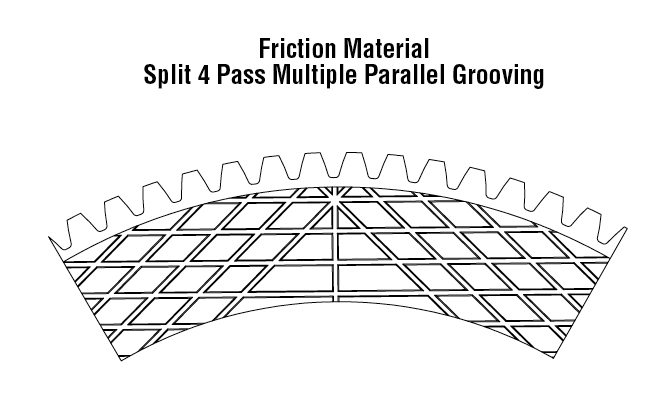 Logan groove patterns enable oil to be redirected for fast heat dissipation or contained to allow adequate lubrication in applications where only a mist or spray of oil is available. 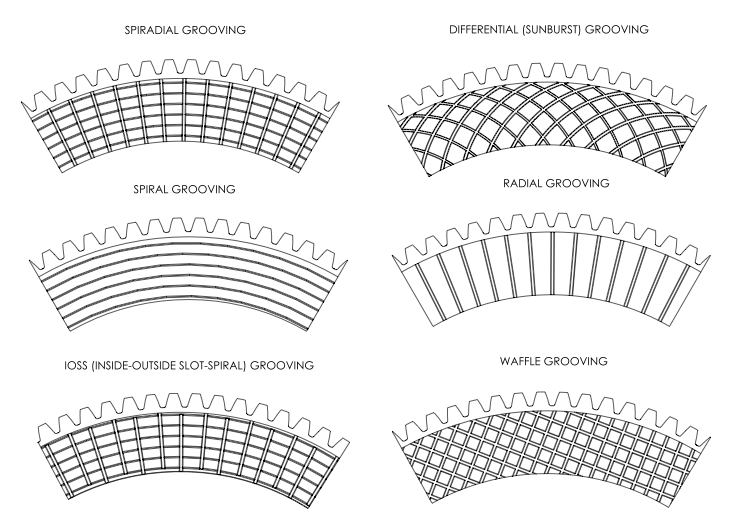 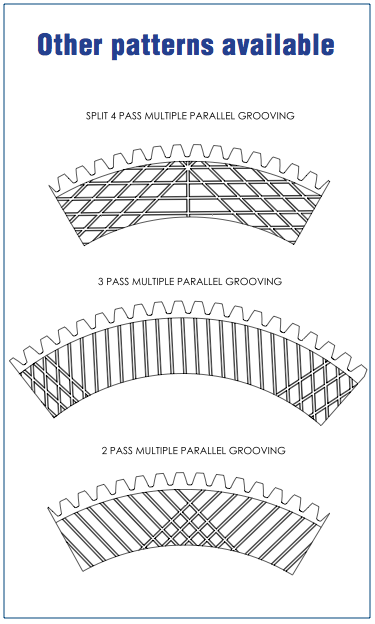 Our wide offering of integrally molded groove patterns enable our materials to provide high energy and low wear. 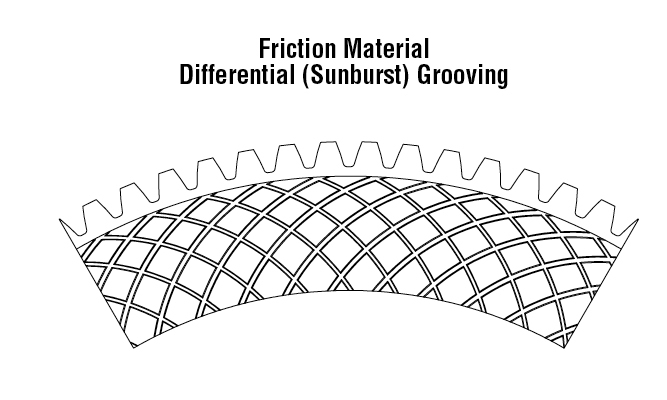 Consistent durability, and competitive friction coefficients are additional features when compared to other materials. 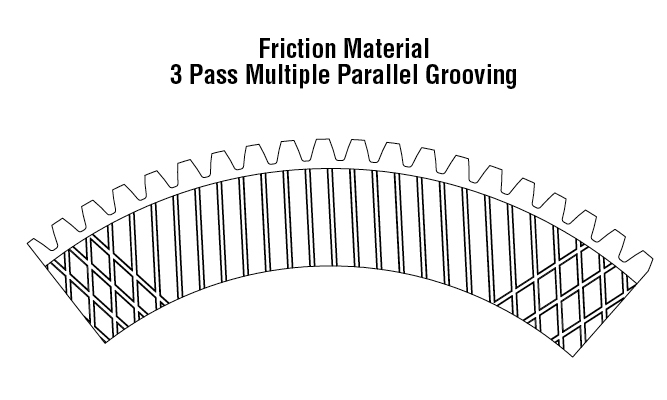 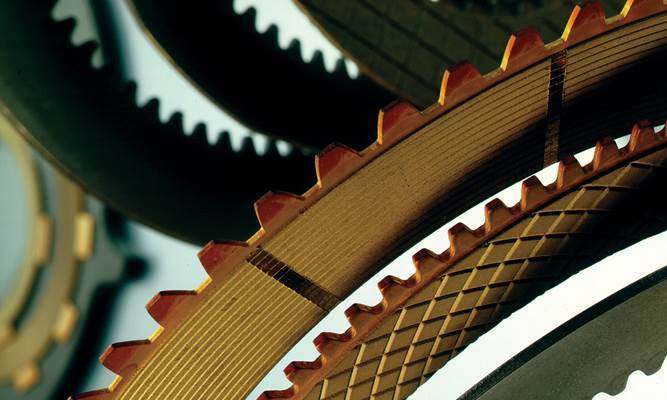 Our metallic friction materials are composed of a number of base metals. 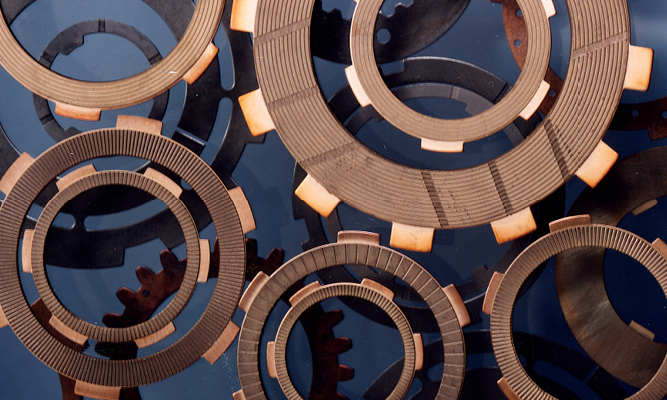 Copper, bronze, iron or iron-bronze bases conduct heat away from the part during use, allowing controlled motion. 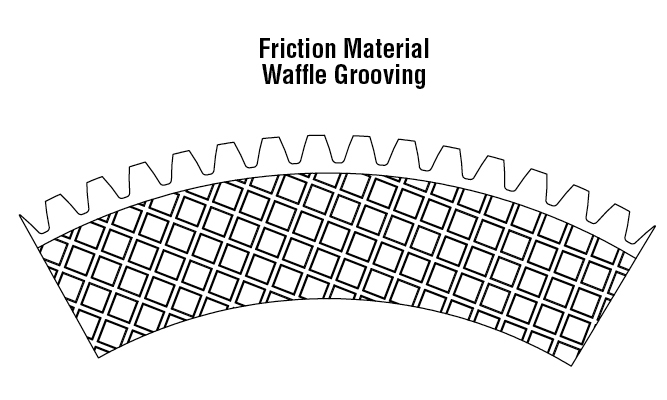 Our ceramic friction materials act as insulators, driving heat away from the friction material surface. 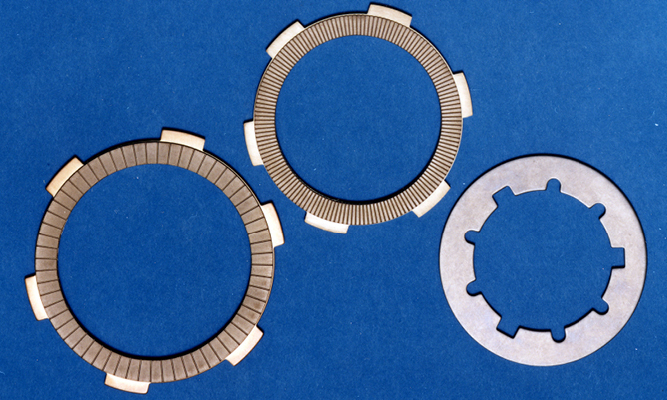 They also offer low wear, for applications that demand long life and high durability. 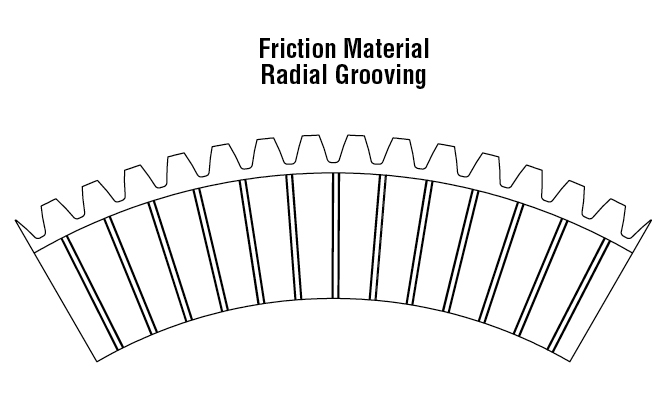 The graphite in our graphitic friction materials gives them high energy capacity and low wear, making them ideal for demanding applications.